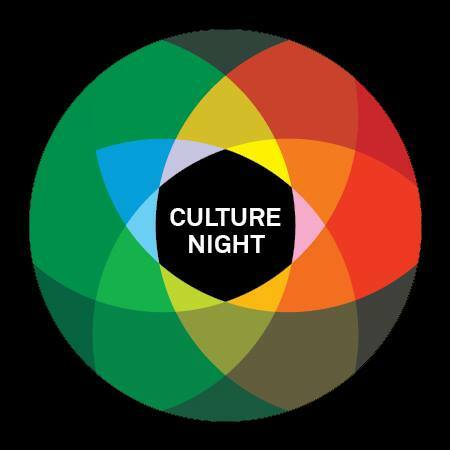 Come and meet some of theEneclann,Ancestor Network andfindmypast team on culture night who will provide a free genealogy advisory service in theNational Library of Irelandon Culture Night, Friday 19th September from 5pm to 10pm. Fiona Fitzsimons, Hilary McDonagh and John Hamrock will all be there, providing the genealogy advisory service. Who will you find when you pick up your family tree? This entry was posted in News and tagged Ancestor Network, Culture Night, Culture night 2014, findmypast, free genealogy advisory service., The national library of Ireland.